One of the cool new features from our development group is the Utilization Report. Right out-of-the-box you can view the CPU, disk, network and memory health of all systems that have been discovered across the network. From the initial utilization report, see a list of systems based on their utilization status; for example, you can display a list of systems where memory was being over-utilized or CPU is under-utilized. Or display a chart showing all the details for a specific system. See it live on the 25th! 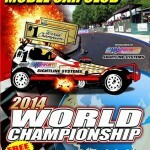 You may recall that last week we discussed the 2014 World Championships for Model Stock Car Racing. 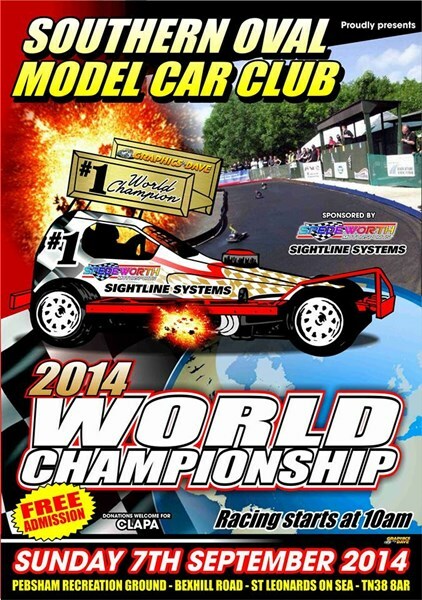 Kevin Hunt, Head of Worldwide Support for Sightline Systems competed at the event; coming into last week Kevin was ranked 35th in the world at 1/8th Nitro Stock car racing. Kevin is a member of the Southern Oval Model Car Club, who sponsored the event this year. How did Kevin do? He qualified well, but a blown wheel rim ended his quarter finals race early. Click here to see the event live. Now 39th in the world rankings, Kevin will next compete on October 19 at the Champion of Champions meet. We’ll be cheering you on, Kevin! A question we’re asked periodically is whether you can rename a metric in Sightline. For instance, network metrics can have rather long subscripts, and sometimes you just want to make them more concise. The answer? Of course! Consider this example… on the left you can see a chart with the two metrics “NIF-KBRcd/s for MS_TCP_Loopback_interface” and “NIF-KBSnt/s for MS_TCP_Loopback_interface.” On the right, we’ve used expressions to rename them as “Loopback KBytes Received/Sec” and “Loopback KBytes Sent/Sec.” And you can see that they have the exact same values. Give it a try!